Tom Sartory is a litigator who handles business disputes, professional malpractice defense and intellectual property defense. Tom’s election in 1996 as a Fellow of the American College of Trial Lawyers testifies to his extensive trial experience and high-quality work. Chambers USA describes him as "an intelligent, thorough, resourceful, practical and effective litigator." 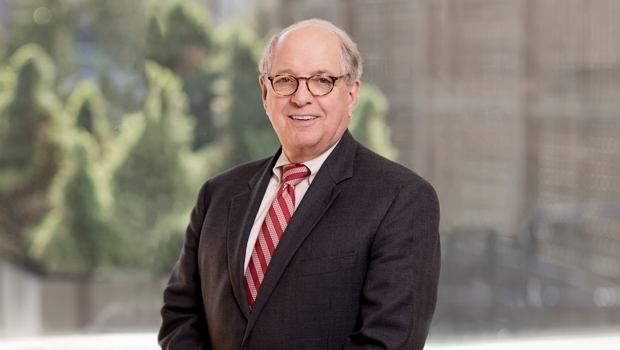 He is also the author of the "Licensing" chapter in Business and Commercial Litigation in Federal Courts, 4th edition, a 14-volume series published by West Publishing and the American Bar Association. Prior to becoming Of Counsel, Tom also served as the firm’s General Counsel for more than twenty years.